GeoTraq Mobile IoT Modules and Connectivity are a cost-effective means for tracking location data and reporting key performance indicators to improve operational efficiency. 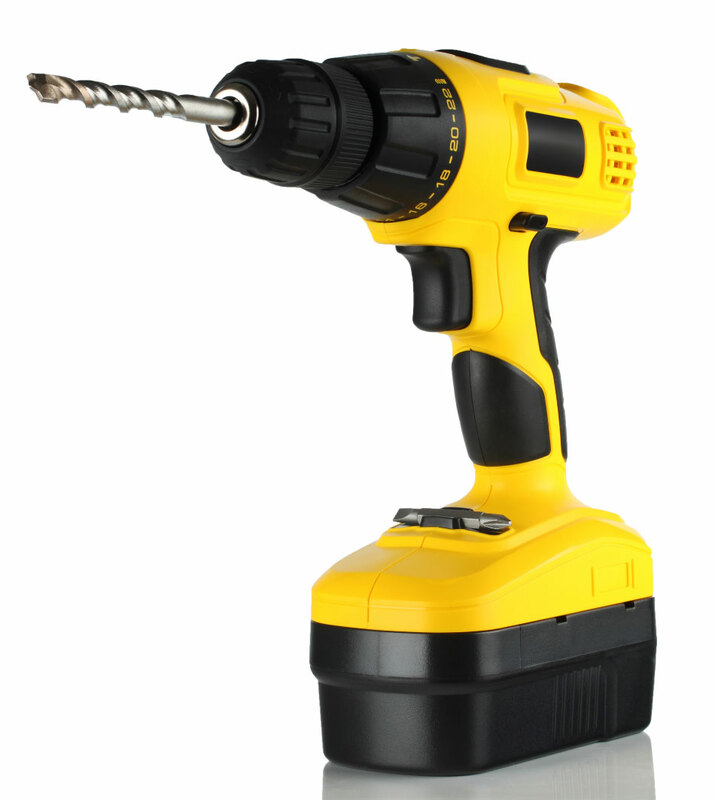 Our simplified solution can easily be deployed at scale and placed inside valuable “things” of any size. Adding intelligence to everyday objects can yield powerful results. Companies around the world are transforming their businesses and improving their bottom line through the Internet of Things. GeoTraq enhances current IoT capabilities to drive innovation in our products. Designed with a self-contained, plug and play form factor, GeoTraq makes asset tracking and remote monitoring easier than ever before. By operating in a deep sleep mode 99% of the time and waking only for scheduled or trigger-based events, our Mobile IoT Modules provide the data you need, when you need it most. Creating real ROI is critical. Especially for one of the largest industries on the planet, with the greatest tracking needs, responsible for 90% of everything we purchase. 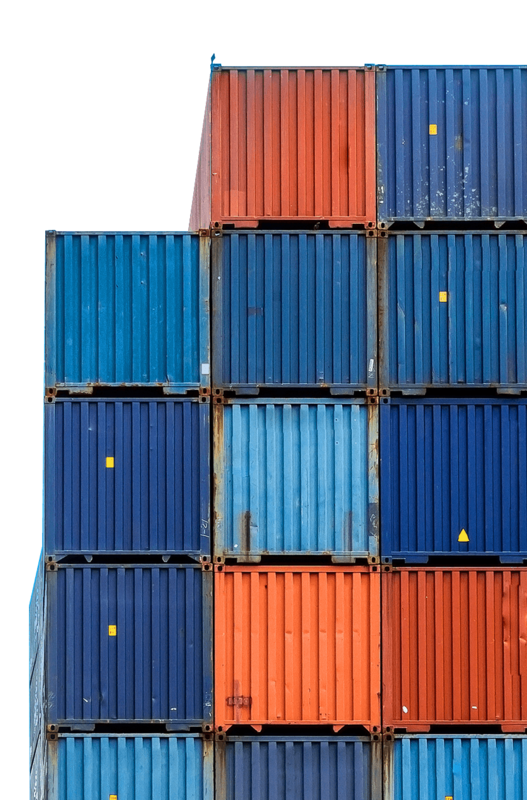 Global freight shippers lose, on average, 2-3% of total cargo to loss or theft annually. While tracking solutions are available, they are bulky, easily identified and come with costly recovery logistics. GeoTraq’s global solution offers connectivity everywhere NB-IoT or LTE-M networks exist. Our Mobile IoT Modules are small enough to be undetectable and cheap enough to be disposable at the end of the supply chain, creating real ROI. Available at a price low enough to be disposable, our Tracker-Modules can be used for tracking short term shipments or built into products for long term traceability. GeoTraq Sensor-Modules can report variables such as temperature, vibration, pressure and more, sending alerts when conditions occur that require attention. 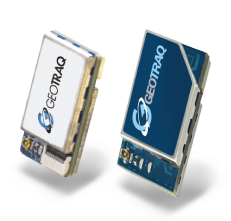 Truly plug and play, GeoTraq modules require no soldering, no boards, and can connect a current device in less than 5 minutes. Simply attach a GeoTraq module to an antenna, battery, and sensor if desired, then activate your cellular service through our WebTraq Platform. In less than 5 minutes, GeoTraq turned Go Puck battery packs into smart, connected IoT devices. The average IoT deployment today takes 12 months, 10 vendors, and several complex technology components. 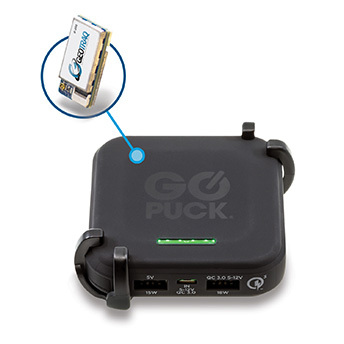 When Go Puck had a desire to create intelligent battery packs for their customers; small, simple, quick and easy were among the top priorities. 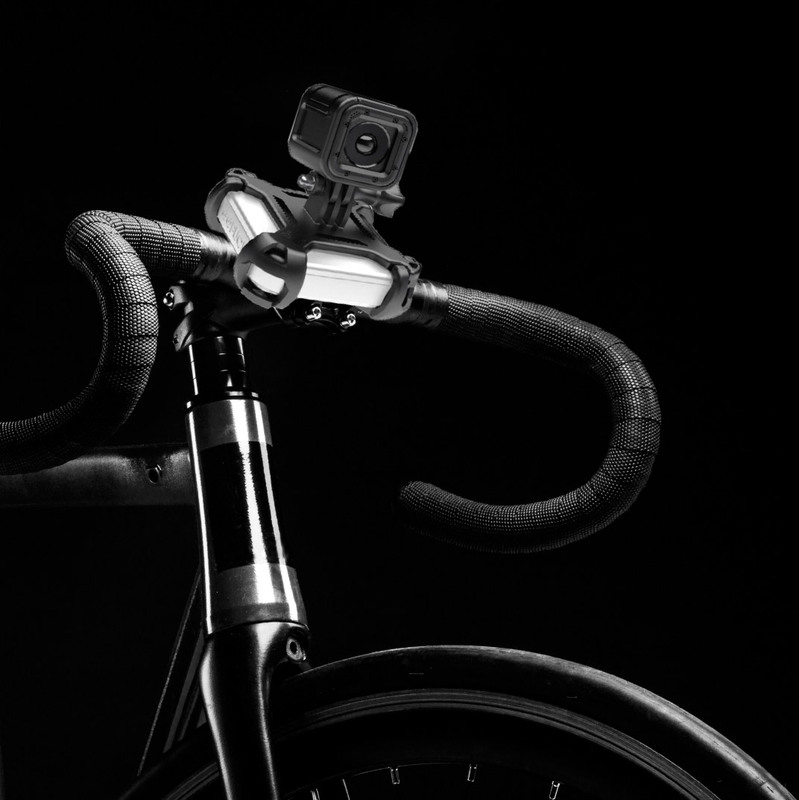 By implementing GeoTraq’s technology into the existing Go Puck hardware they were able to test their IoT enabled device around the world in days instead of months. Inexpensive enough to be disposable. Up to a ten-year battery life cycle. Fits anywhere a penny does.